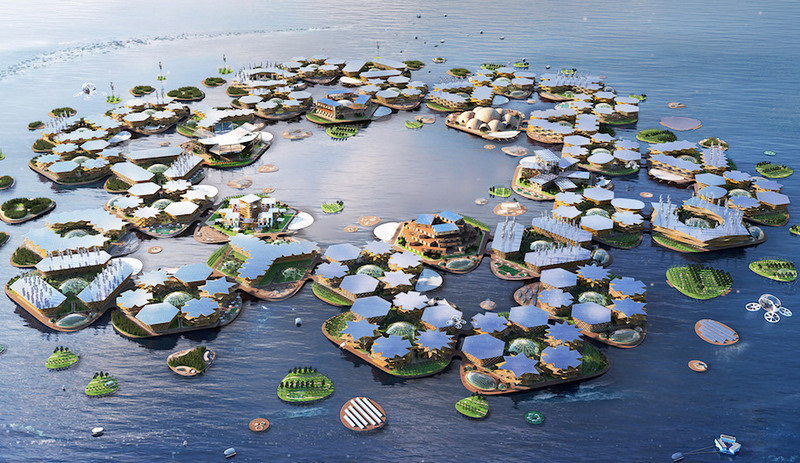 You are here:Home / Architecture / How Can Architecture Respond to Climate Change? In the first article in a series on how the architecture profession should respond to climate change, Janna Levitt and Drew Adams of Toronto firm LGA Architectural Partners outline their proposal for best practices when creating sustainable buildings. The alarm bells are ringing louder these days. In October, the UN International Panel on Climate Change warned of the imperative of keeping global warming below 1.5°C to avert disaster – and just this week updated the world that we’re in fact short of our 2°C goal. Earlier this week even the highly partisan U.S. government informed a still-incredulous President Trump of the economic calamities that will result from future natural disasters. 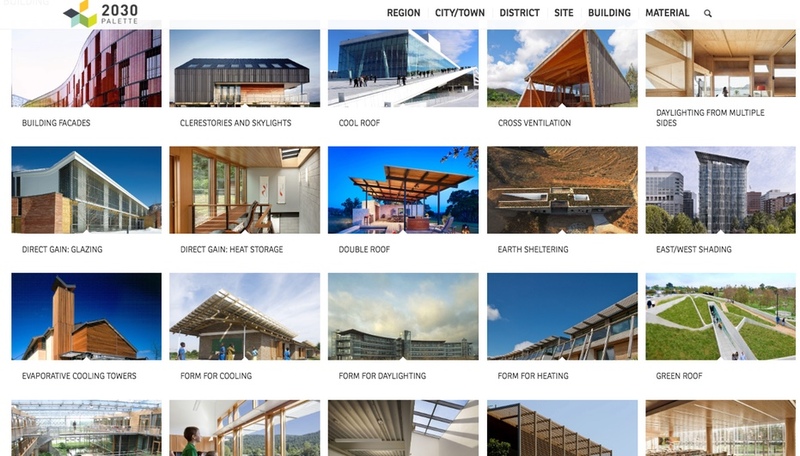 For the architecture community, sustainability has been a core consideration for at least the past two decades, determinedly more so in recent years as the frequency of extreme weather events, from hurricanes to forest fires, have made “resilience” a part of the architectural lexicon. As a result, we are seeing more net-neutral, self-sufficient and/or LEED Platinum buildings being completed by a growing number of marquee firms – some to international fanfare. 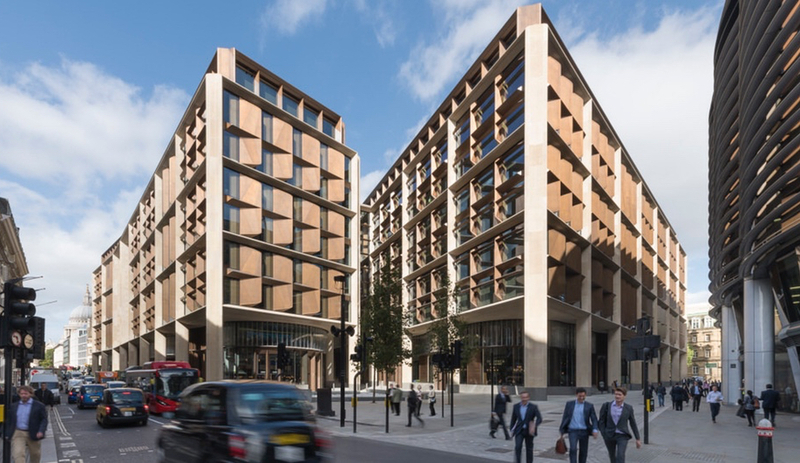 At first glance, the 1B£, Stirling Prize-winning Bloomberg London Headquarters by Foster + Partners would appear to be a big step in the right direction: its BREAM rating proclaims it to be the world’s most sustainable office building. 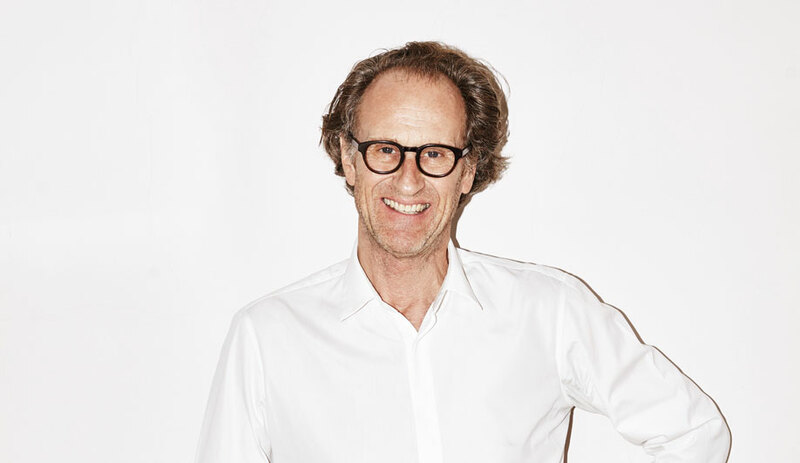 But as Foster + Partners’ own head of design recently conceded in Dezeen, even this building is not doing enough. 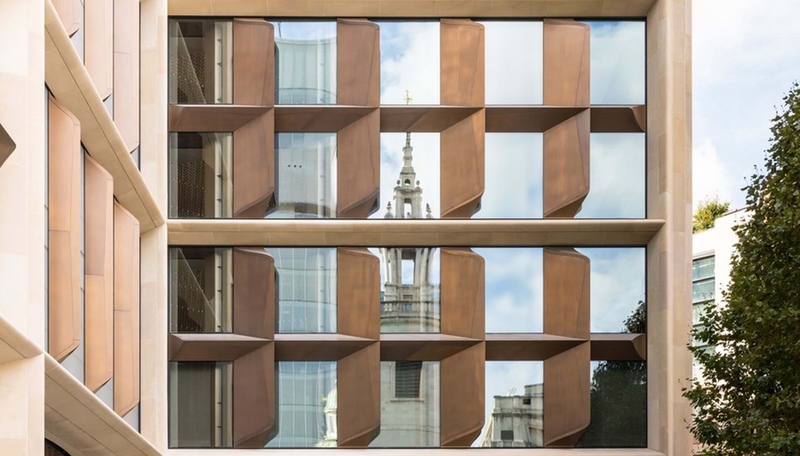 A detail of Foster + Partners’ BREAM-rated Bloomberg HQ in London. This should come as no surprise to designers. If we’re being honest, we can all do better. So how do we parse the constant stream of pitches for the newest and greenest products, tech, and certifications? Where do we start? How do we move the needle? Our position at LGA Architectural Partners is that sustainability is as much a question of right-sizing space needs and delivering elegant but efficient forms as it is about reducing the energy consumed to condition a building. Underscoring this are estimates attributing roughly 30 per cent of global GHG emissions in the coming decades to building operations – and the overwhelming percentage of that amount that goes to heating and cooling. Given this, simply relying on LED lighting and maximizing daylit spaces won’t suffice. More and better insulated, airtight and robust building envelopes are, we believe, the only truly effective solution and the one strategy that every architect and designer should implement. If this happened, every building could reach Passive House performance levels and realize reduction in energy use by as much as 90 per cent. Following this trajectory, we all need to get smarter about how we’re working. For example, we know that traditional cladding attachment systems can reduce insulation’s effectiveness to a mere 40 per cent. The wrong installation of the right cladding won’t deliver the targeted performance payoff, a fact which should prevent us from taking satisfaction in our work as designers. It’s doubtful we’d accept a comparable value proposition in any other facet of our lives – we hold even smartphone batteries to a higher standard than that – and yet currently it’s often viewed as okay for how we design our buildings. 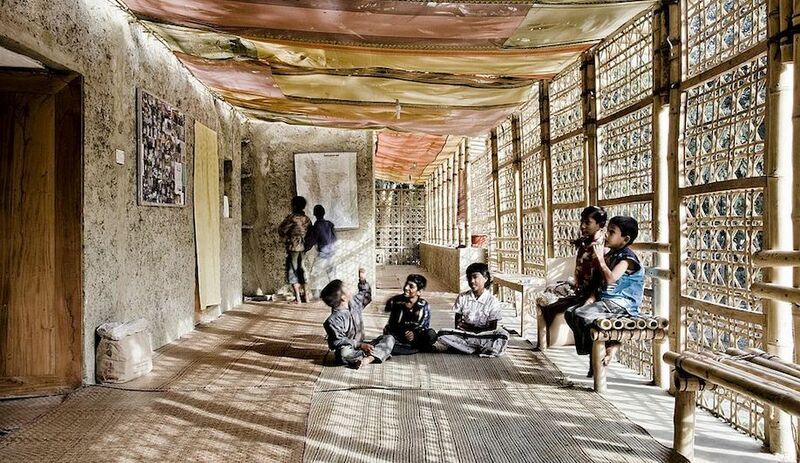 Architecture 2030, a non-profit founded by Ed Mazria, has developed a palette for green building. As a next-level corollary to examining reductions, embodied energy also demands more attention, given that 11 per cent of 2030 GHG emissions will be due to embodied energy of materials. With respect to cladding, we can opt for light materials, and in doing so, reduce the foundation size and complexity of steel substructure and fasteners significantly. Recently, we have asked ourselves if it would be possible to set a specification goal of sourcing 90 per cent of materials from within 1,000 km from the building site and, if so, what would the design be like with that material palette? To make these strides, we need to make it industry standard to validate our envelope, structure and finish selections for embodied footprint through ATHENA or Revit-enabled Tally – created by architects KieranTimberlake. Lastly, we would argue that all architects need to challenge themselves and their assumptions about how buildings should perform and their ideas about what human comfort is. If we take this challenge seriously, we will have to explore questions such as: do all building types or spaces need to be conditioned equally? Do we need to condition some spaces at all? It also means we will have to increase the current narrow bandwidth concerning what are, in the popular architecture blogs and schools, offered up as unassailable icons or paradigms of beauty in design. 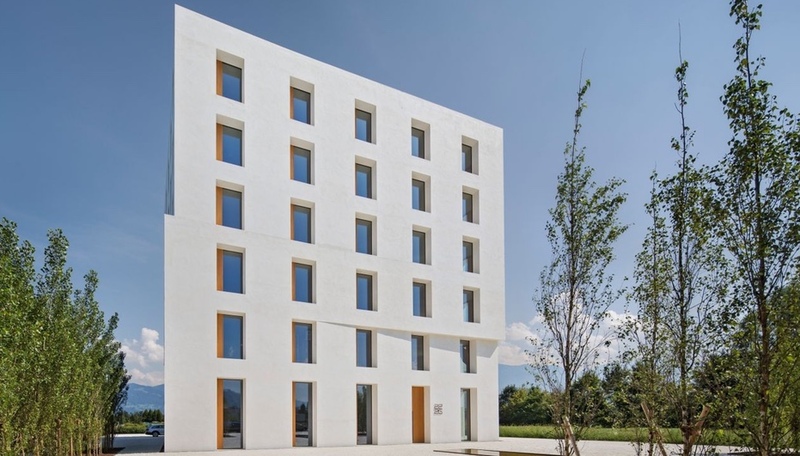 If we did, perhaps we’d see more buildings like the Living Building Challenge certified Bullitt Centre in Seattle or Baumschlager Eberle Architekten’s Office 2226 in Austria, built in 2013 without heating, ventilation or cooling systems. Buildings need to be lighter, leaner, more efficient and beautiful. It’s a trope to say we have everything we need, but we do. Buckminster Fuller put it to us plainly: “If the success or failure of this planet and of human beings depended on how I am and what I do … how would I be? What would I do?” The message is simple. This is in our wheelhouse; architect and designers can, and should, lead the way. 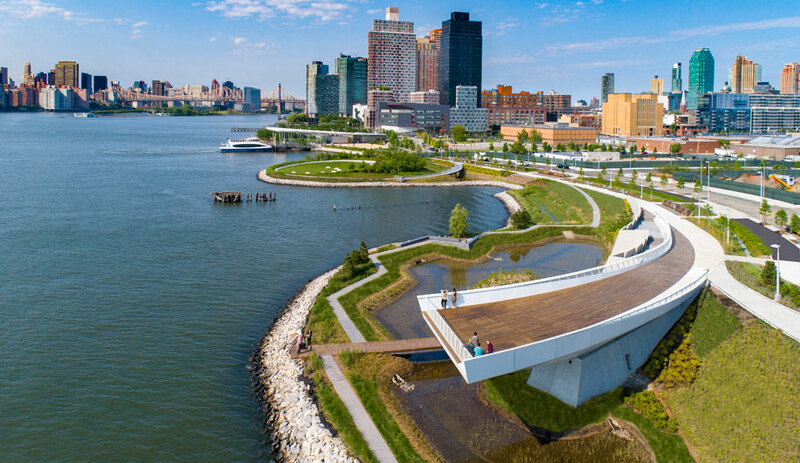 In subsequent columns we will explore five issues – envelope performance, materials, beauty, codes and zoning – that collectively provide a contemporary and relevant toolbox for addressing our sustainable design mandate.